Rahu, the northern node of the moon, and Ketu, the southern node of the moon, are “shadow” planets in Vedic Astrology. This is because they are not physical mass, but rather points of the moon and sun’s orbit when there is an eclipse. These points have a lot of energy and influence on a person’s life. Of the nine planets, Ketu is known to be the most mysterious. When placed in the 12th House in a charge, Ketu is thought to sometimes bring enlightenment and bliss. Those who are influenced by Ketu often have the ability to heal, have psychic power, and have a natural talent for herbology. On the down side, those influenced by Ketu sometimes have ghost related illnesses. In a natal chart, Ketu can bring wisdom, spirituality, and luxury. Worshiping Lord Ganesha brings happiness to one’s home. 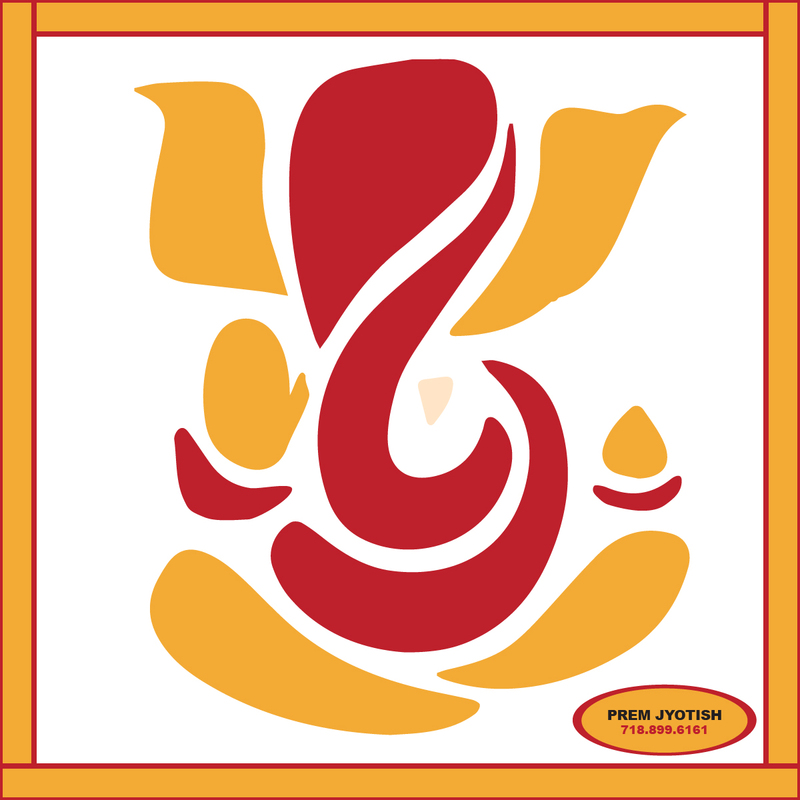 Lord Ganesha is also known to destroy obstacles, vanity and pride. If anything is troubling you, Book Your Appointment today to get the right guidance using Vedic Astrology.